Pradeep Soundararajan helps humans and embraces AI and ML in Testing. 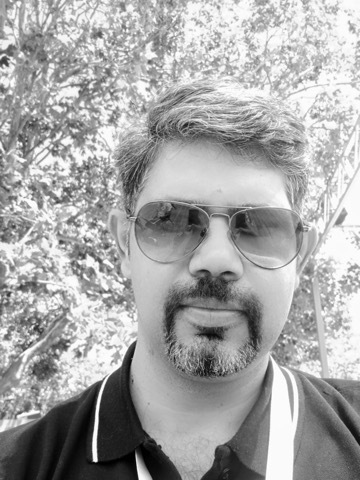 Pradeep has been a founder of Moolya Testing - a company that has tested top used apps in India and enterprise software for banks, payments, e-commerce and media industries. Pradeep also founded App Achhi - a platform that tests 2.2 Million Apps driven by A.I and Machine Learning. Beyond this - Pradeep has committed his life to improving the state of software testing. He enjoys this so much that throughout his life he has traded a lot of money to do what he enjoys.